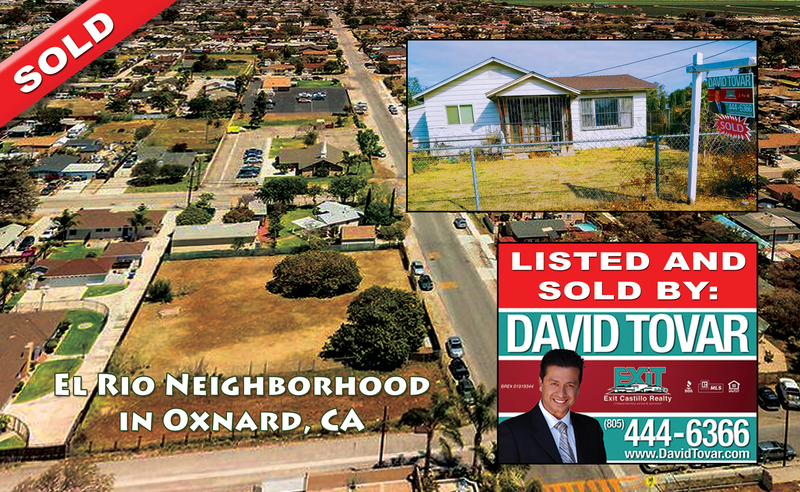 SOLD in the El Rio Neighborhood 267 E Stroube St Home for Sale Oxnard, California. Ranch Style Home with almost half acre lot. Rural Exclusive Zoning that allows animals such as horses, chickens, goats and much more. This was a Probate Sale. Sold before processing. House in need of TLC with tremendous upside potential. Very few homes with half acre lot come on the market in the El Rio Neighborhood. There are only a few blocks in the neighborhood that have such large lots. This community provides a rural setback but with city conveniences. Featuring 3 bedrooms and 1.5 Bathrooms in the main house. The house has an Addition with kitchen and bathroom area. Total square feet living space is approximately 1,346. The Lot measures approximately 21,000 square feet with only front side access. It was previously used for goat raising. Conveniently located by Vineyard Ave. for quick access to the 101 Freeway and the popular Vallarta Supermarket! 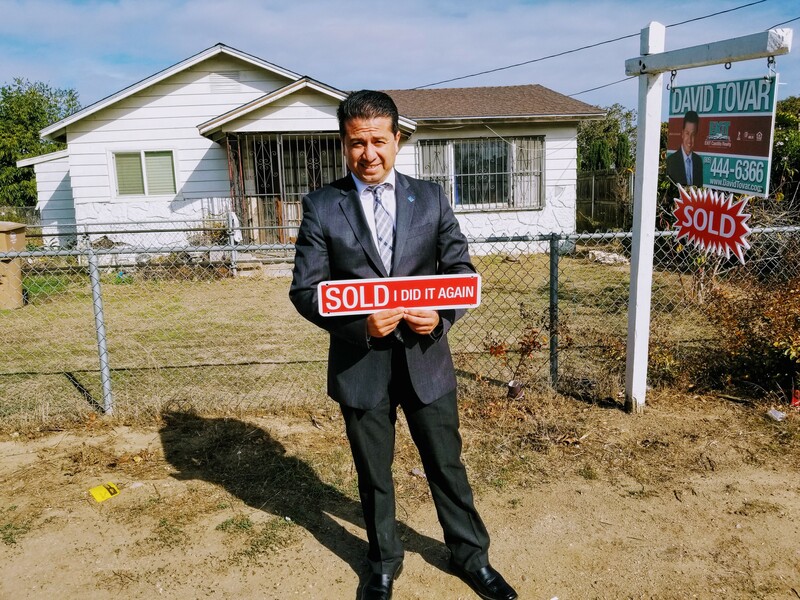 This property was Listed and Sold by David Tovar of EXIT Castillo Realty. For similar results please contact David directly at (805) 444-6366.